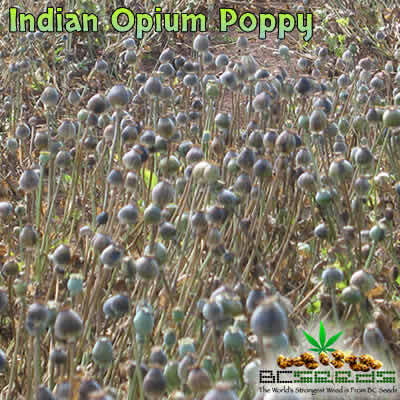 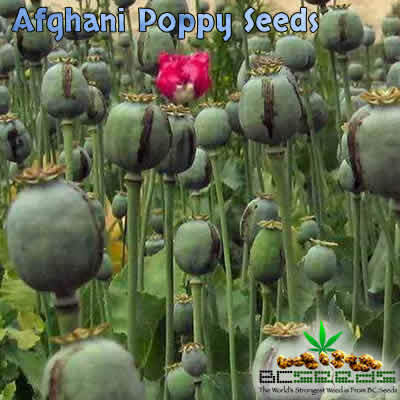 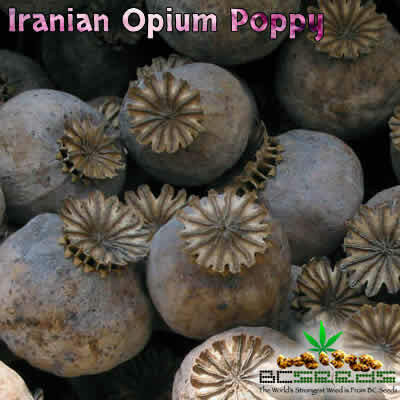 Tag: Indian Opium Poppy Seeds. 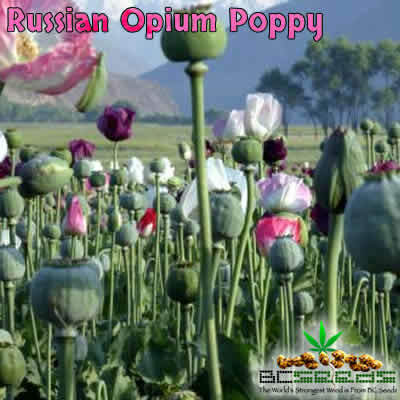 I love smoking this so much I build my own Opium Den with all the authentic tools and everything. 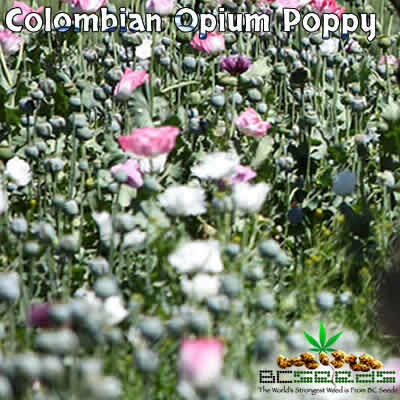 I love this strain because it’s the most happiest of all the opiums I’ve ever chased.